A reality has proven that most of blog users are now trying to switch to different CMS which is very modern, flexible and powerful, it’s called “WordPress”. This is considered as the most popular and favorite platform in the blogging community with its continuous development and superior features. The appearance of WordPress has drawn a new era and dominated the Web world. The plenty of personal blogs are formed, those are a place to share beautiful photos, personal fun stories, hobbies, information about recent travels or some your favorite baking recipes with your friends and family. Although, the personal blogs are used with numerous different reasons and purposes, it’s not denied that it has connected millions of people in the online world. When you find the wonderful way to show off anything you want to the world, it is important for you to make your blog to look more attractive, impressive and professional. 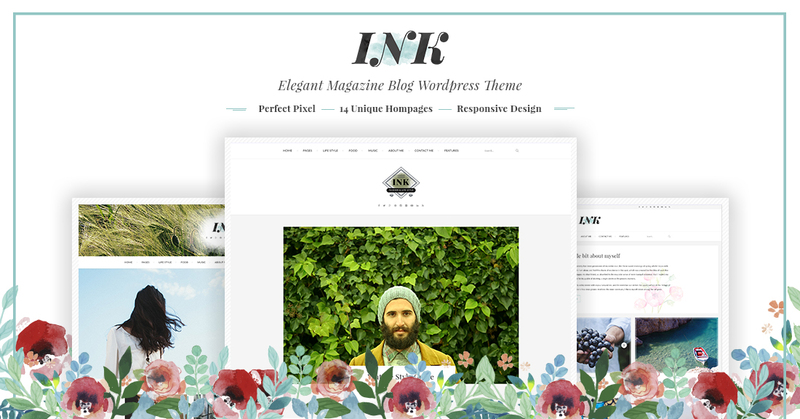 That’s reason why we have built the best personal blog WordPress theme dedicated to bloggers – INK. Selecting the right WordPress theme means that you take your blog to get closer to your readers. Our INK is crafted on the needs of blog users and inspired from simplicity of life around. 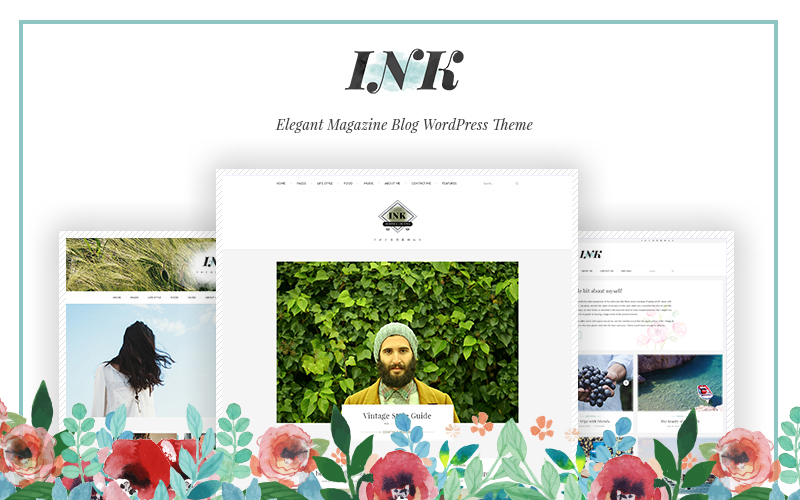 This is a magazine and personal blog WordPress Theme with simple and elegant style. It is suitable for anyone to share their stories, moments, trips, fashion, food, photos collection or lifestyle. Enough said, welcome to the exciting world of INK. What’s Great About the INK? To create your own blog, you can pick any pre-configured template, INK provides various blog layout options, for instance, blog feature, blog large, blog medium, blog grid (2-4 columns), blog masonry (2-4 columns). 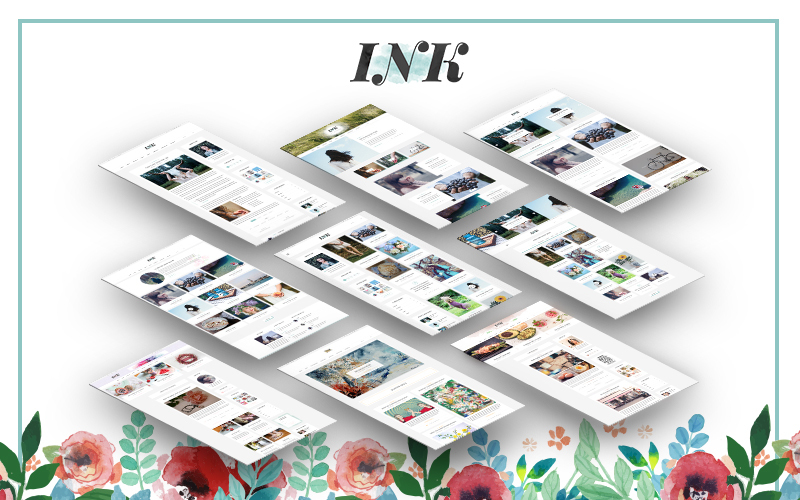 With pre-built layouts, INK will give you enough ideas to create your own blog. The change of layout style just depends on your demands. 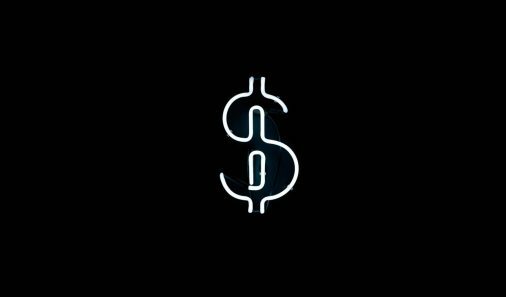 In addition this, also, there are 5 different single post formats for your blog, including standard, gallery, video, audio, link posts, so you will have a unlimited creativity for your content. All post types and its settings have been greatly simplified. The creation of engaging content also will help your blog attract a wider audience. They are willing to follow you even get in touch with you through social share buttons. That is a very extremely crucial integration to help your blog increase conversion rate, turn usual readers into loyal fans. Especially, INK supports infinite scrolling feature which promises a better experience for users. Infinite scrolling can be called endless pages. When you scroll to the bottom of the page, the next page of posts is automatically retrieved and appended. This means you won’t need to use pagination. It is highly trending as the way of user’s interaction on your pages. Simultaneously, it is also an efficient solution for mobile devices. However, infinite scrolling also has the strengths and weaknesses, so you should consider to use it the most effective. Super easy-to-use and no coding knowledge required are these words that best describe INK. 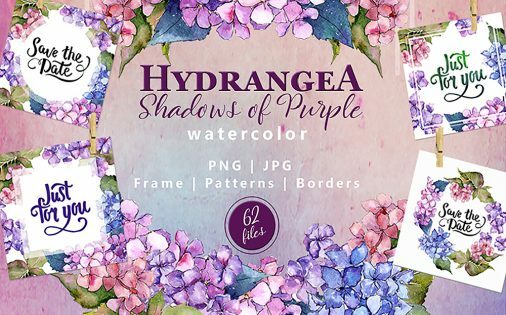 Because INK is a wide range of pre-built templates, so it is super light and easy to set up, you just have to pick the templates for home-pages or blog pages. In addition to this, INK uses Theme Options instead of Customization to help you edit the theme easily. So, if you want to change the theme or anything similar, you can implement in Theme options. That means you won’t take too much time to customize the theme or do anything else. 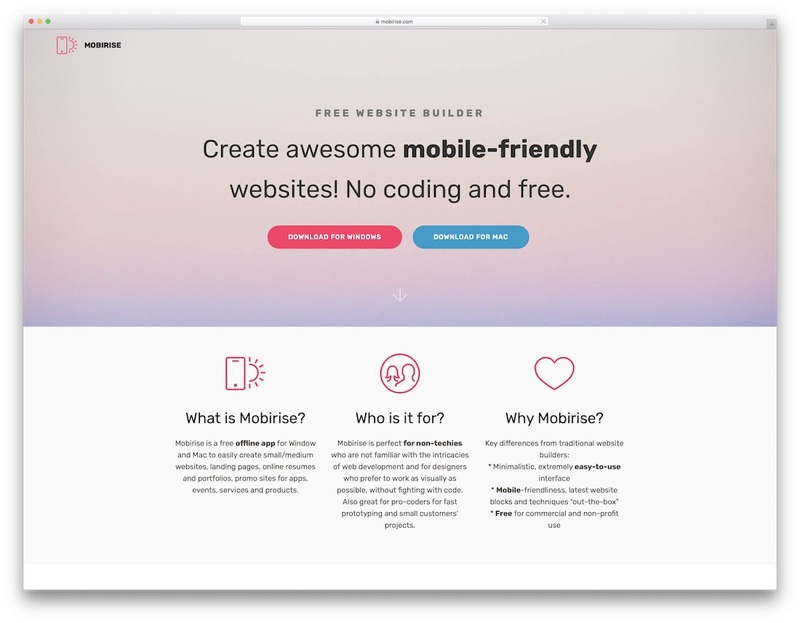 Besides, INK has a very clear organization, it supports theme users both sidebar (left and right sidebar) and box layout, provides you with pre-made templates for blog pages and numerous integrated social media, a full-width Instagram footer area.That’s why everyone loves about INK. INK has got 14 predefined templates for homepage which are already for many different kind of needs: travel, food, lifestyle, storytelling, fashion. 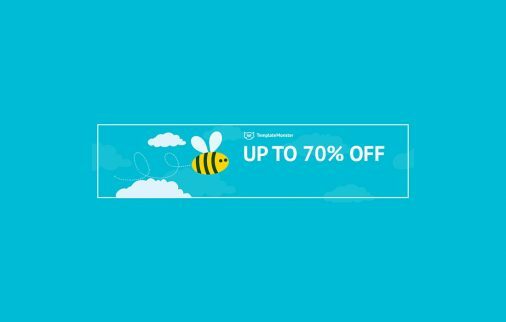 The extra outstanding feature is that INK isn’t limited to only one header style, but it’s built up 7 different header styles which appropriate to each specific homepage. However, if you don’t want to use our premade templates for header, you can do it yourself for your own header version. Framework is ours, but ideas are yours. 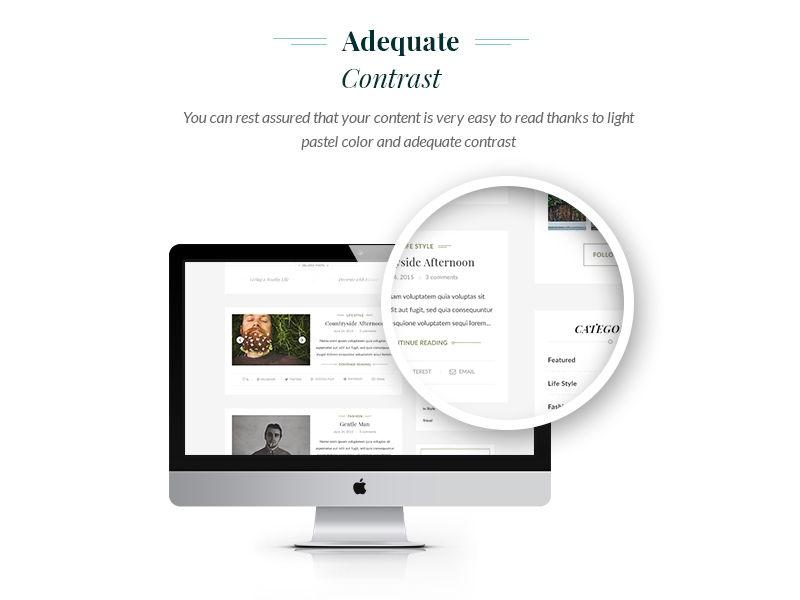 Also like header styles, based on user demand, we prepared 12 templates for post slider. With pre-configured slider styles, you can show the most prominent content on top. Post sliders are not new, but the appearance of it has fundamentally based on the aim of making away redundancy and focusing on essential factors: your photographs and contents. One of the most important factors of blog is readability. That you build a blog is to provide content for visitors to read, so of course the design has to focus on several elements to make your blog as easy as possible. With light pastel color combined with Lato font, proper text color and exquisite typography, INK make a good contrast to promote easy reading for your readers. We all know that readers will be mostly reading about your blog in their mobile devices, so your blog must also be responsive. We understand that, so INK has no difference between the performance of mobile and desktop. INK will give you new experiences and a chance to enhance blog, so don’t be afraid to change and grab the opportunity. Support is always available, INK offers a dedicated support, regular updates and extended documentation.